Dower on its Death Bed? | Omni Title LLC. Dower on its Death Bed? 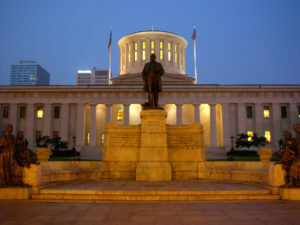 A Real Estate Bill to abolish dower in Ohio was reported out of the House Civil Justice Committee yesterday afternoon. The Ohio Land Title Association and Mike Sikora, on behalf of NAIOP Ohio, submitted expert testimony in support of the Bill.